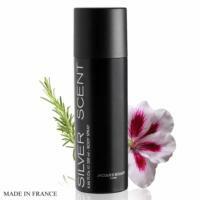 Axe Axe Musk Elements Collection Deodorant Masculine & sensual, Axe Musk intoxicates with it's powerful & heady aroma. Created by Ann Gottlieb, it's essence evokes sensuous desire. Opening with refreshing top notes of citrus, lavender & geranium, this fragrance trails into the warm, earthy heart note of violet. 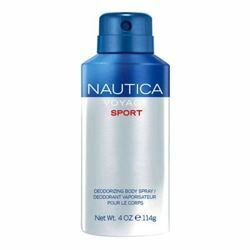 Stimulating base notes of leather & musk captivate with their opulent luxury. Product #: Regular price: Rs.195INR185(Sale ends 01 January ) Available from: DeoBazaar.com Condition: New In stock! Order now! 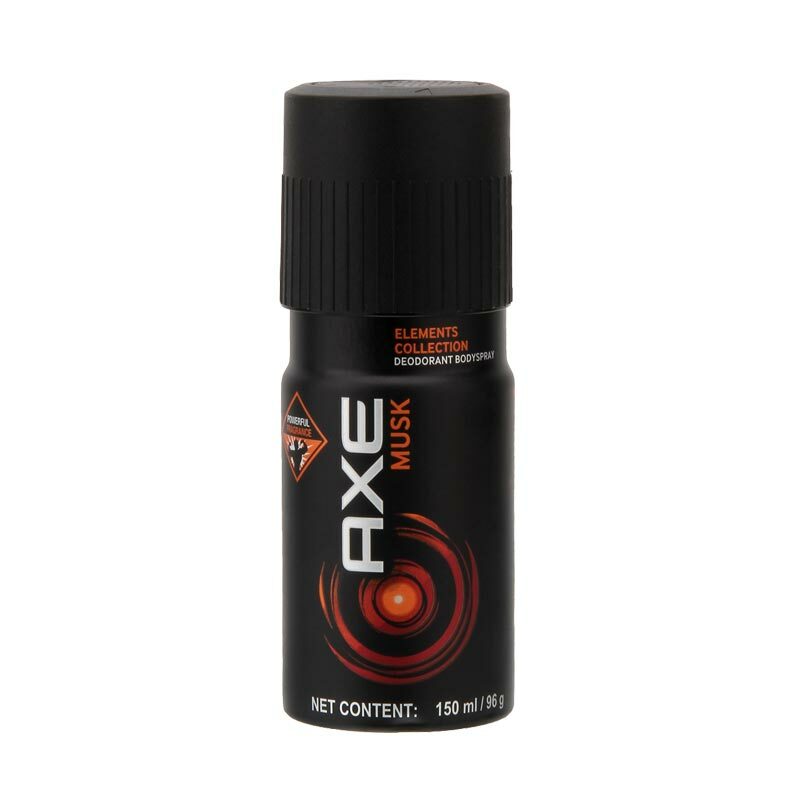 Masculine & sensual, Axe Musk intoxicates with it's powerful & heady aroma. Created by Ann Gottlieb, it's essence evokes sensuous desire. Opening with refreshing top notes of citrus, lavender & geranium, this fragrance trails into the warm, earthy heart note of violet. Stimulating base notes of leather & musk captivate with their opulent luxury.